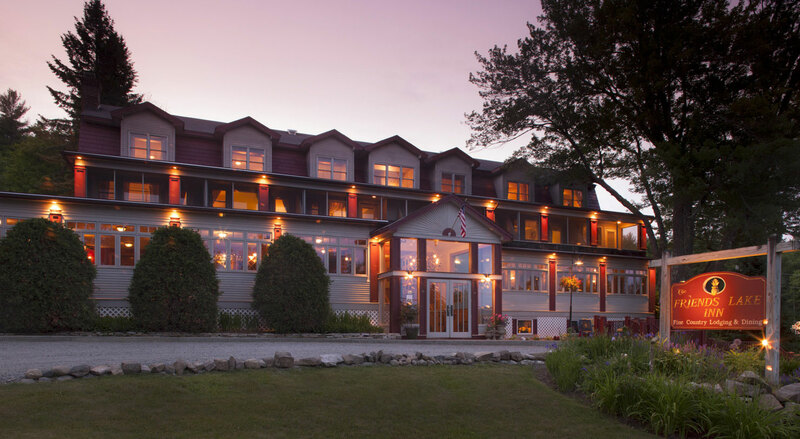 At Friends Lake Inn, we are dedicated to protecting your privacy and safeguarding your personally identifiable information. Our main purpose in collecting your personal information is to provide you with a streamlined experience in making reservations atFriends Lake Inn. We only collect information about you that we consider necessary for achieving this. Personally identifiable information is only obtained when making a reservation. At Friends Lake Inn, we take security seriously. When users make a reservation we use every precaution to safe guard it online and offline.